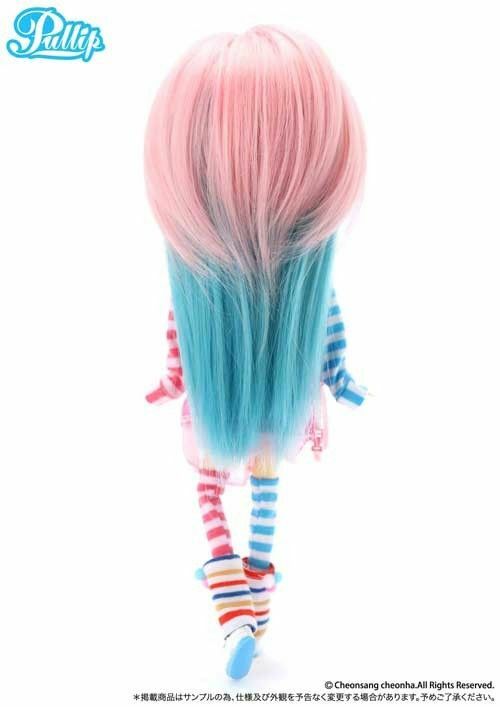 For the first time, the Creator’s Label has collaborated with an international creator. 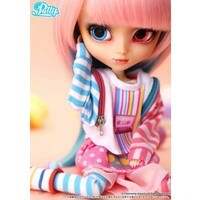 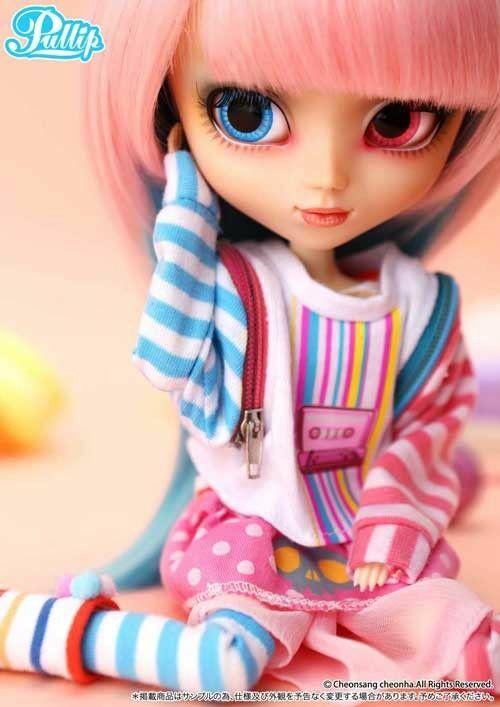 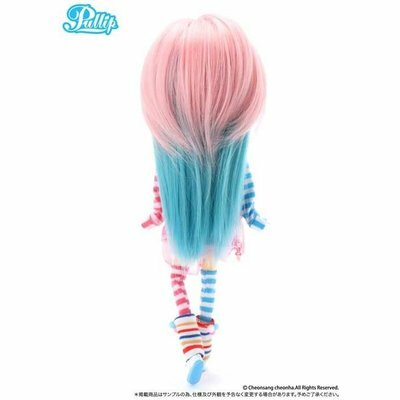 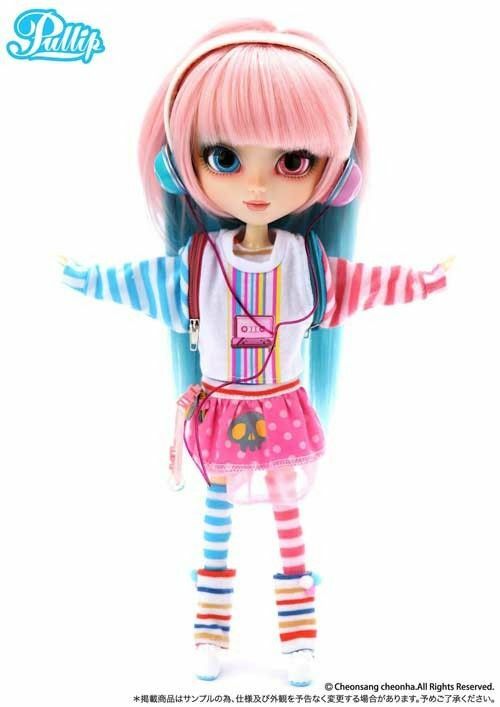 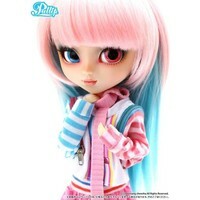 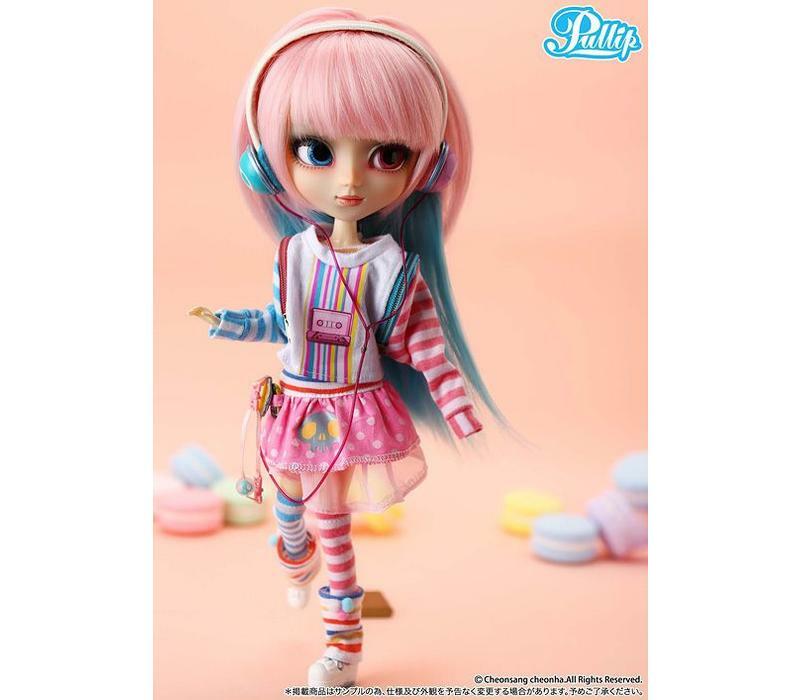 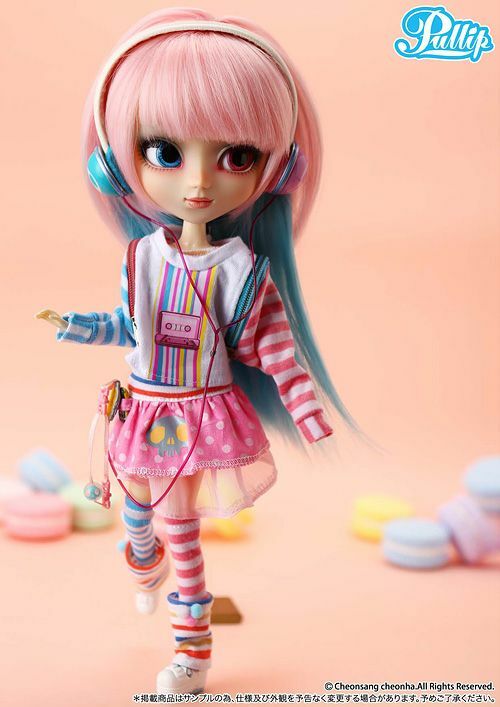 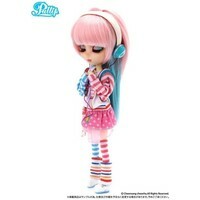 Amongst all the creators worldwide, unique Pullip that has never been seen before is now here! 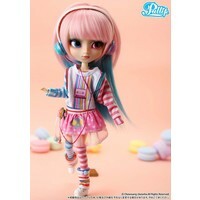 De kleurrijke Pullip Akemi is terug!